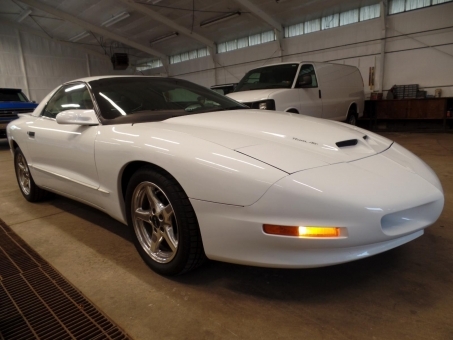 RARE 1997 Pontiac Firebird WS6 Formula 6-speed stick shift with 47,015 miles. 5.7L V8 305ci Engine with Ram Air Induction, RWD. LEATHER, Power Windows, Power Door locks, Cold Air Conditioning, Warm Heat, Cruise Control and MUCH MORE.